so pretty. I love the delicate bow on the egg. 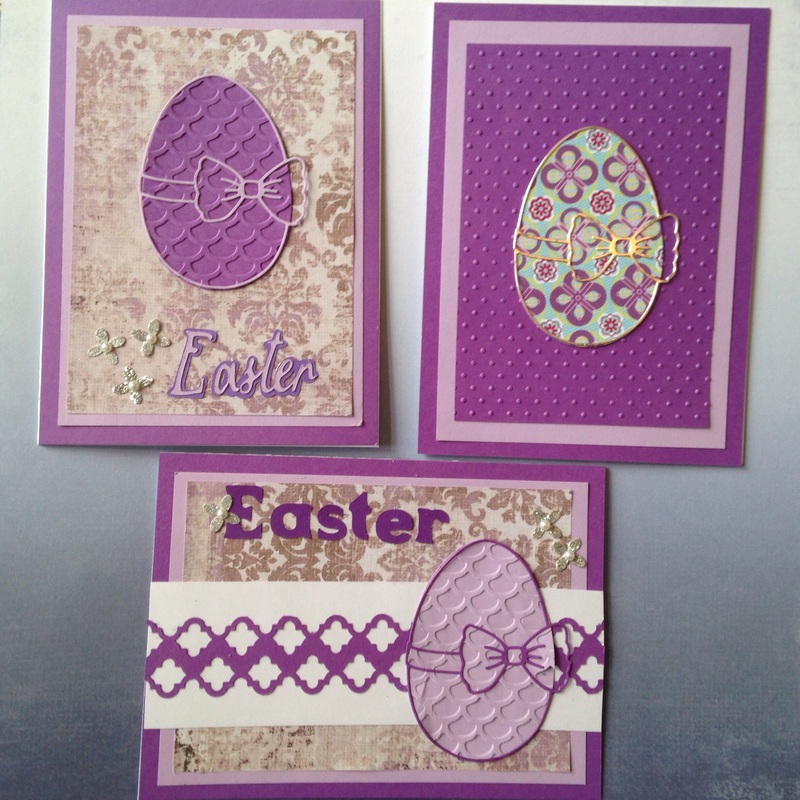 cute Easter cards, love that bow! Really pretty! I love the bold purple for Easter ! Lovely card! Great color and design!! Beautiful! Love the egg! Love the embossing!